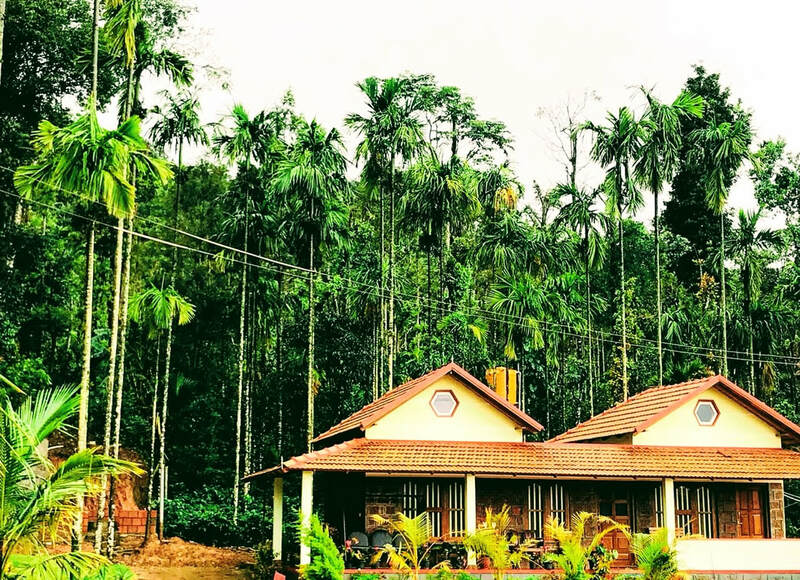 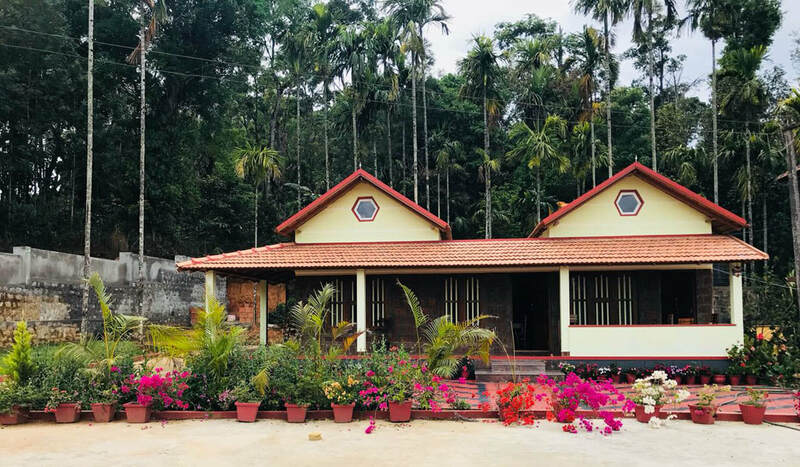 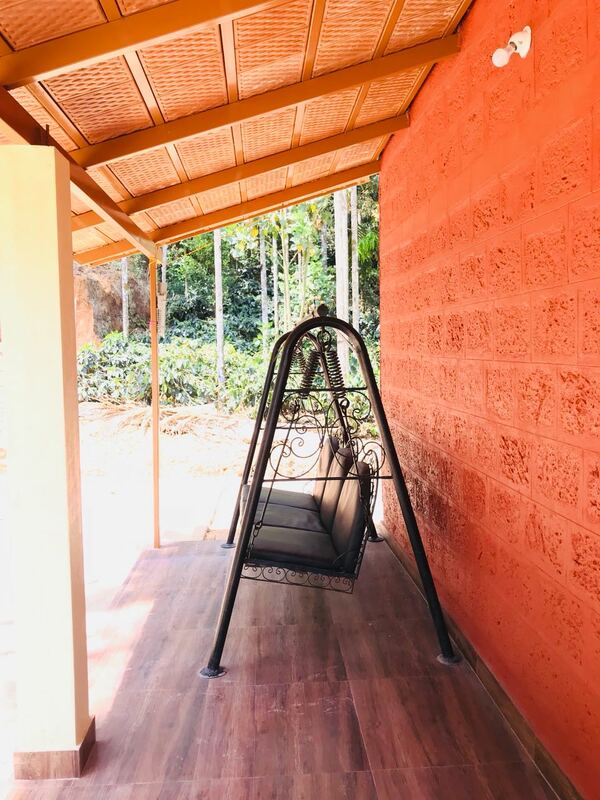 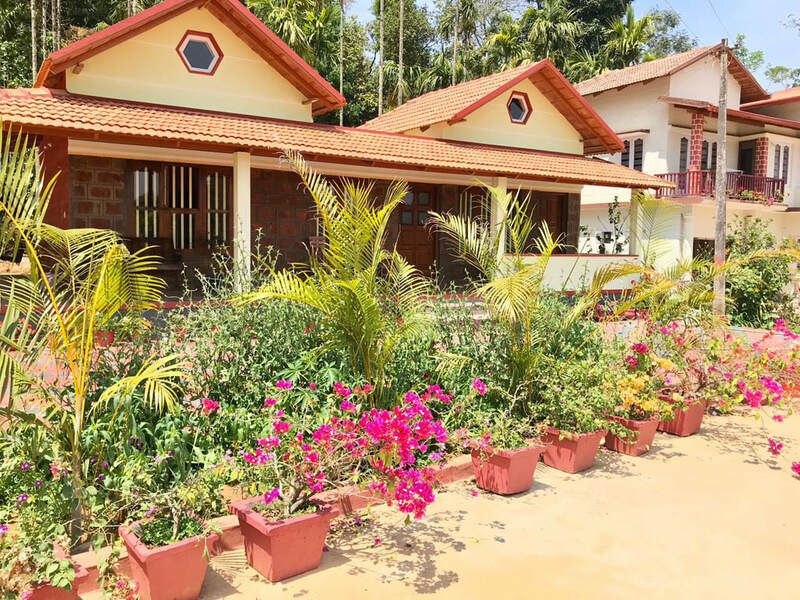 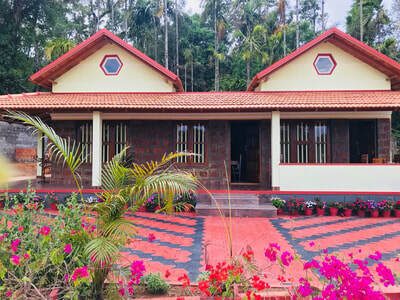 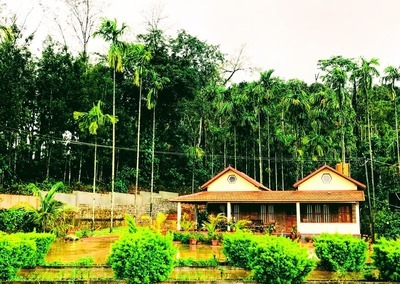 Hallibylu Homestay a destiny which is untouched, unexplored and raw is a life time experience for every admirer of true nature. 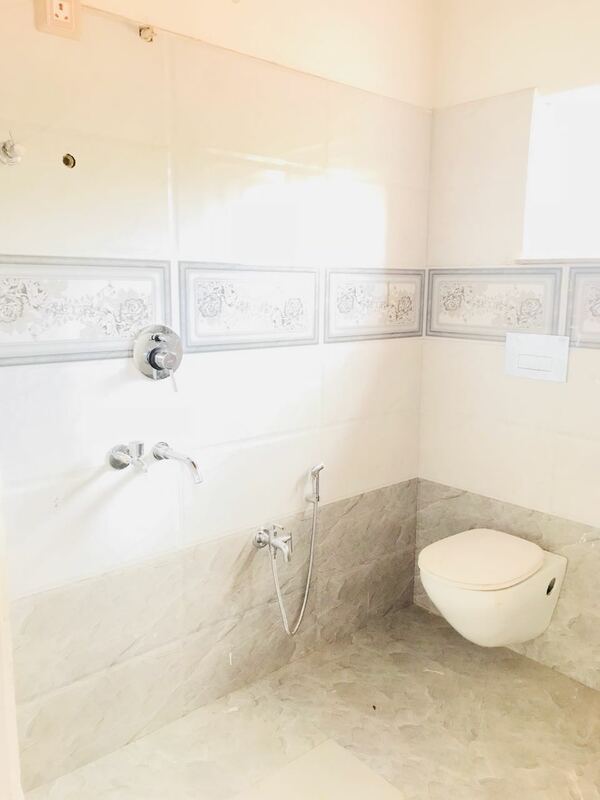 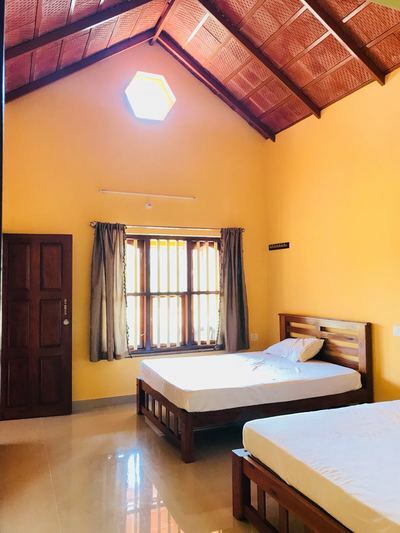 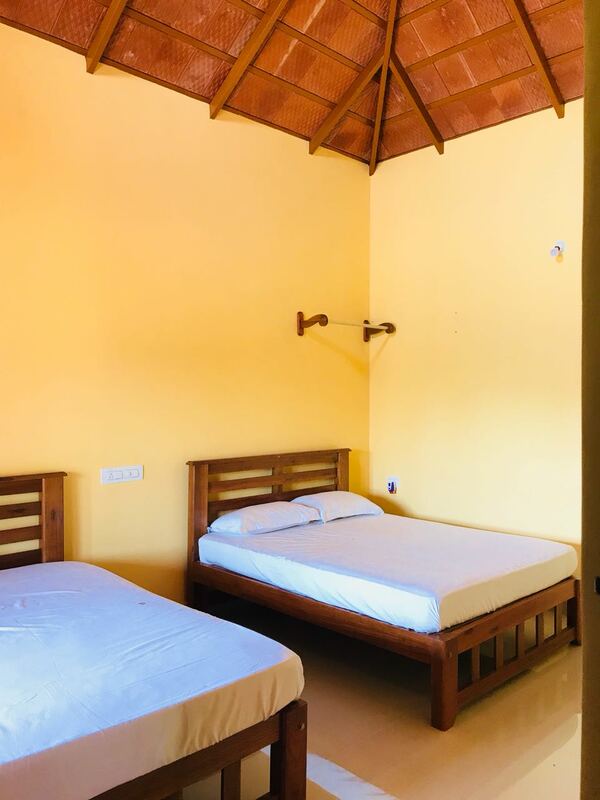 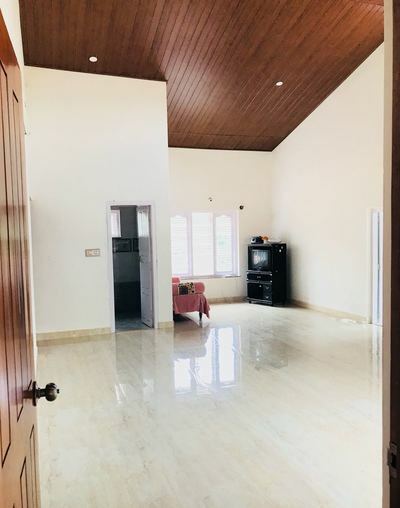 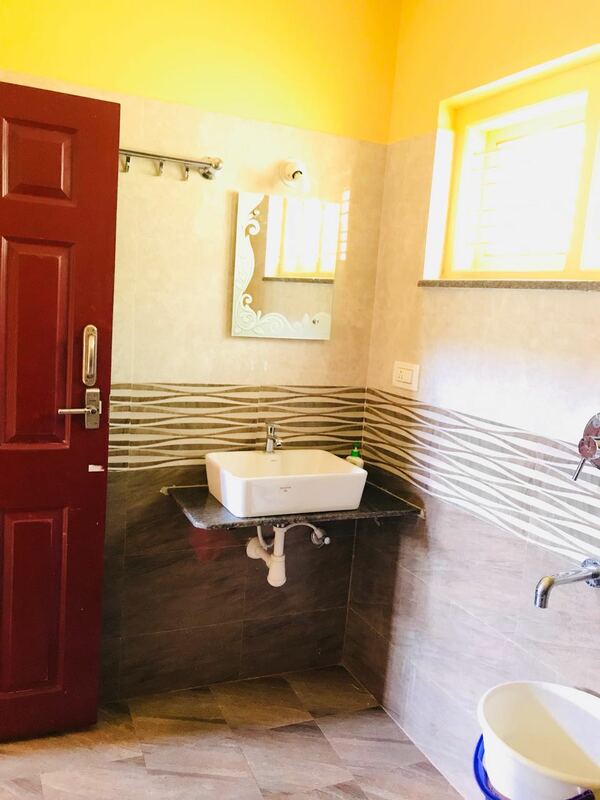 Natural warmth and sense of hospitality make the whole stay an exceptional experience We provide a homely atmosphere where you enjoy your vacation while still staying as cost as you do at your own home. 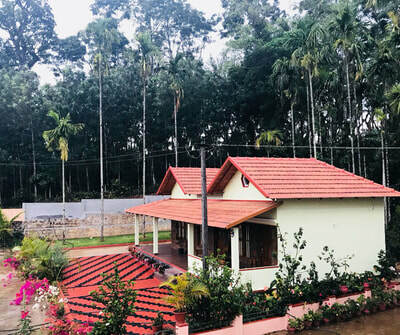 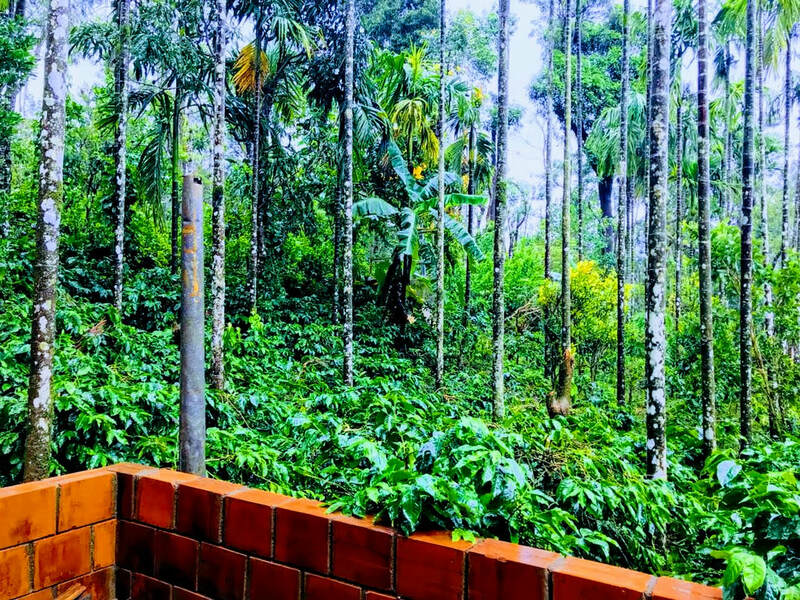 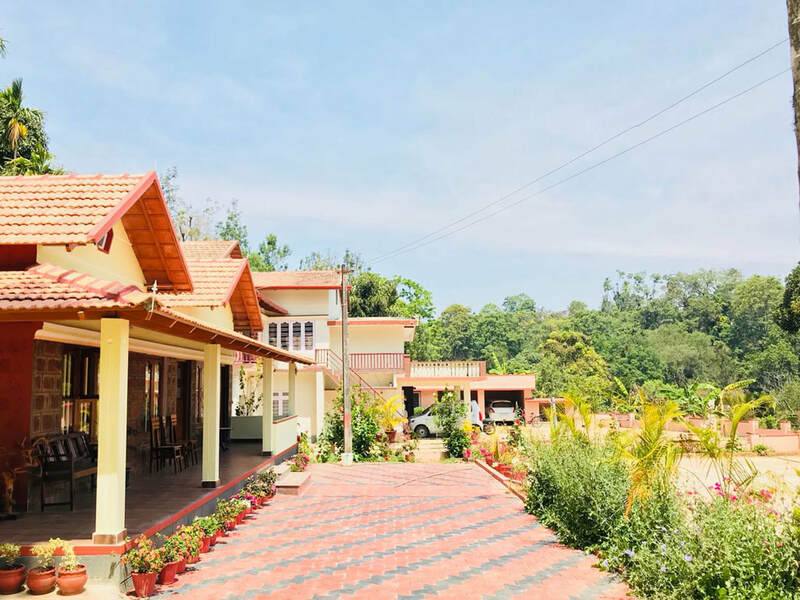 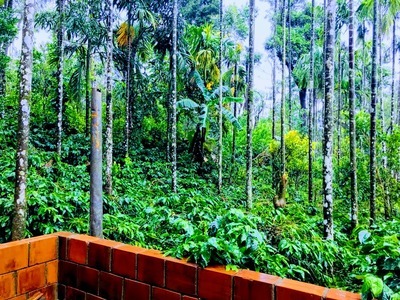 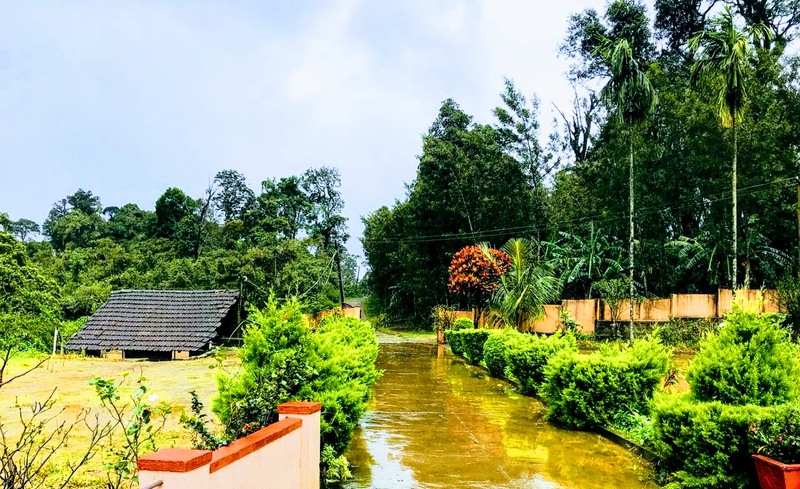 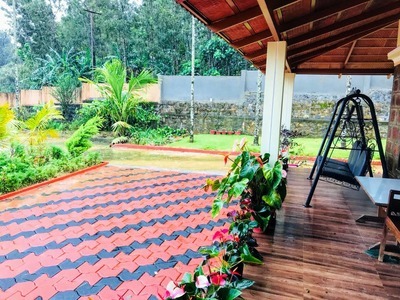 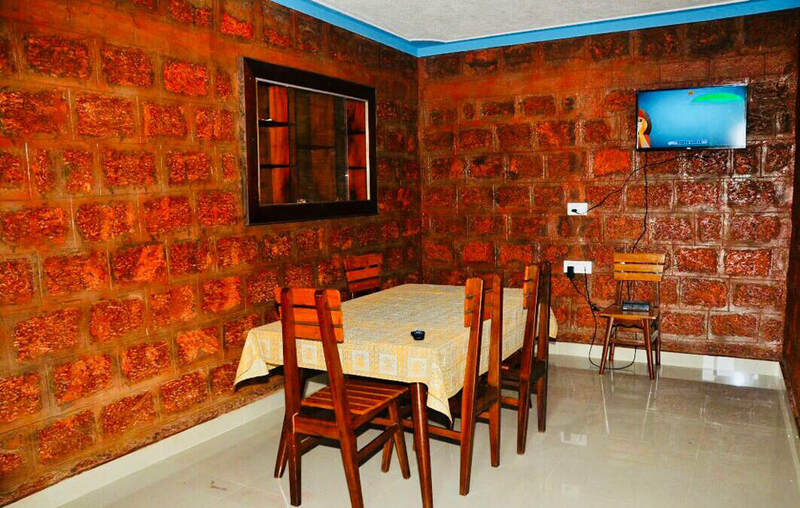 Chikmagalur is the ideal accommodation to spend your vacation. Its surreal location makes it one of the most sought after destinations for nature lovers. With our customized service and care, your stay here will be a perfect blend of homely comforts. 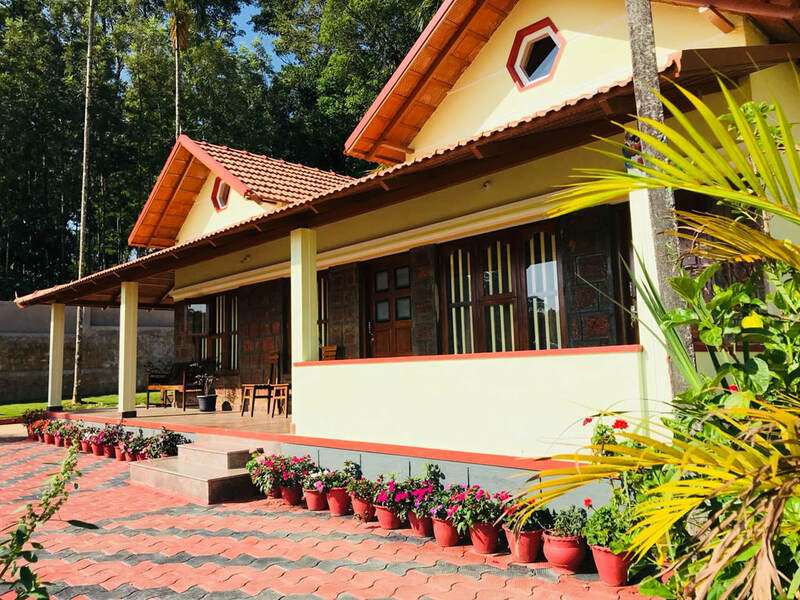 Our love for our guests is our strength and this makes it possible for us to make your stay here so fabulous. 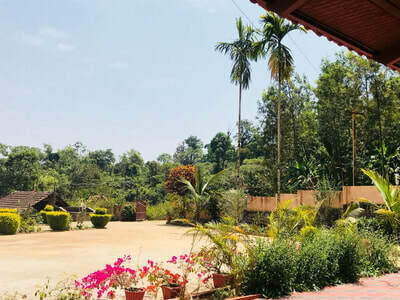 Distance: Somuvarpete - 6 kms, Madikeri - 41 kms, Hassan - 78 Kms, Chikmagalur - 116 Kms, Mysuru - 117 kms, Mangalore - 159 kms, Bangalore - 239 kms. 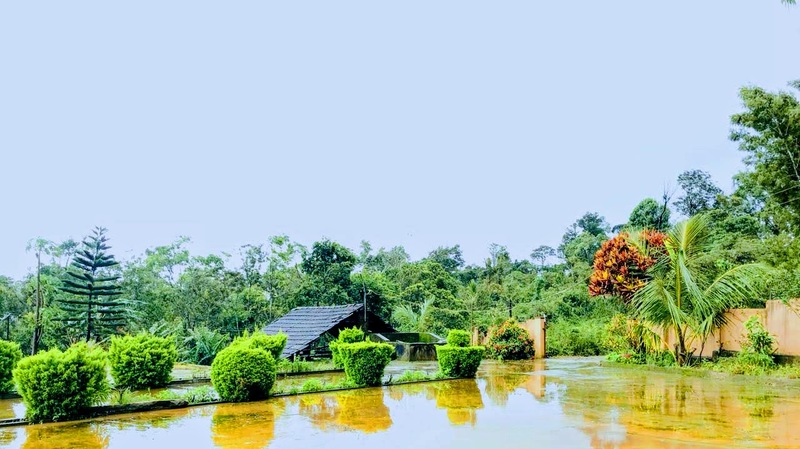 ​Places to Visit: Sri Byraveshwara Temple - 1 Km, Harangi Dam - 21 Kms, Malhalli Falls - 25 Kms, Kotebetta - 33 Kms, Nisargadhama - 33 Kms, Dubare Elephant Camp - 38 Kms, Bisle Ghat - 39 Kms, Omkareshwara Temple - 42 Kms, Abhi Falls - 45 Kms, Kukke Subhramanya - 60 Kms, Mandalapatti - 60 Kms, Chelavara Falls - 81 Kms.